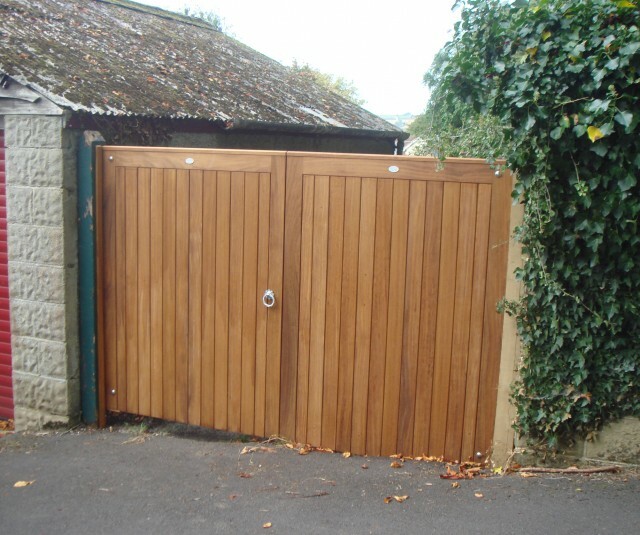 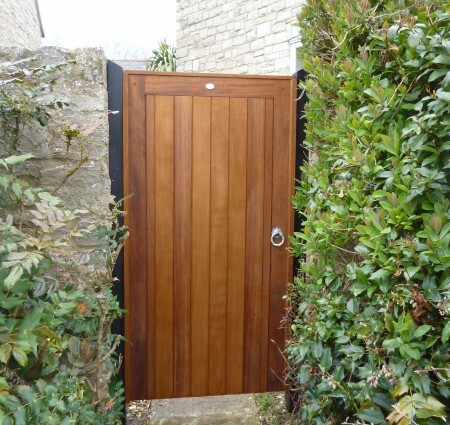 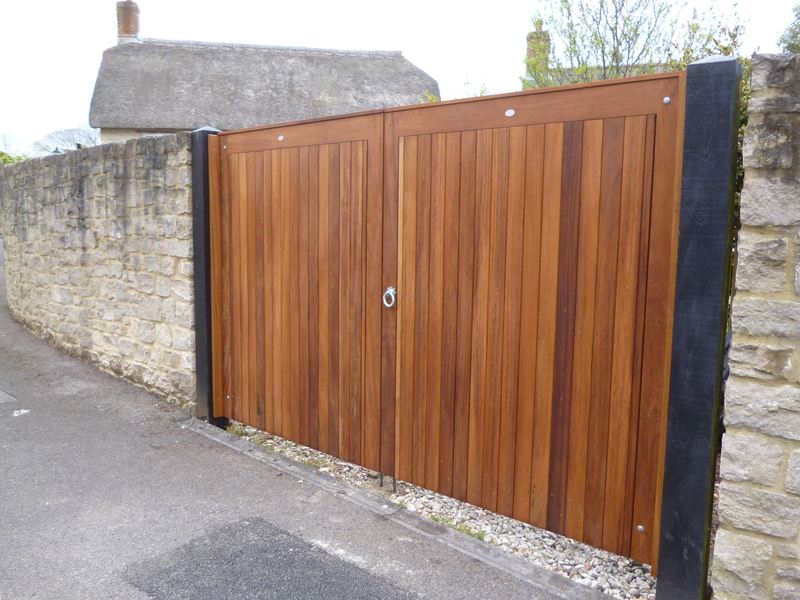 These high quality gates make a stylish entrance to a driveway and are available in either Iroko hardwood or Scandinavian Redwood making them suitable for a paint finish. 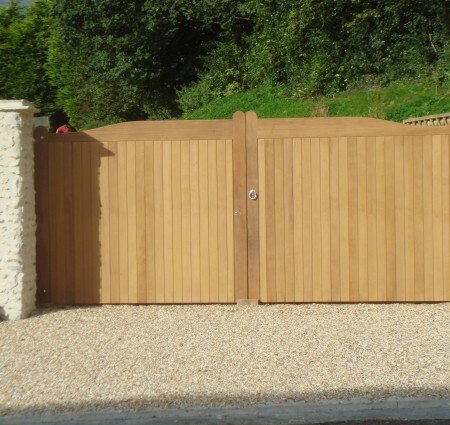 Made in our workshop the Border range can be made to fit most size entrances with a choice of the popular curved, flat top or optional plain or barley twist vertical bars. 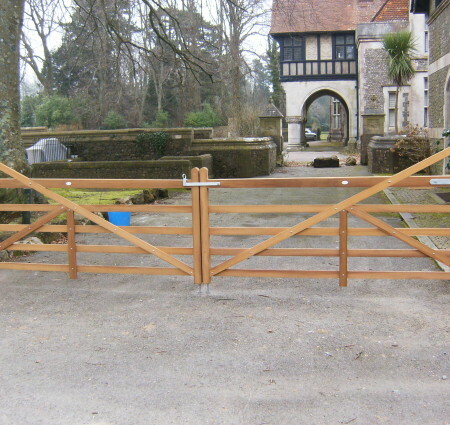 All of the Border gates are made from Ex.2 1/2” framework and have a finished hanging and slamming stile of 100mm x 100mm. 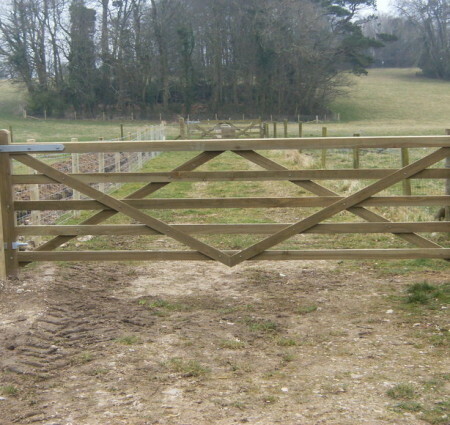 The height of the gate is measured at the lowest part of the top rail. 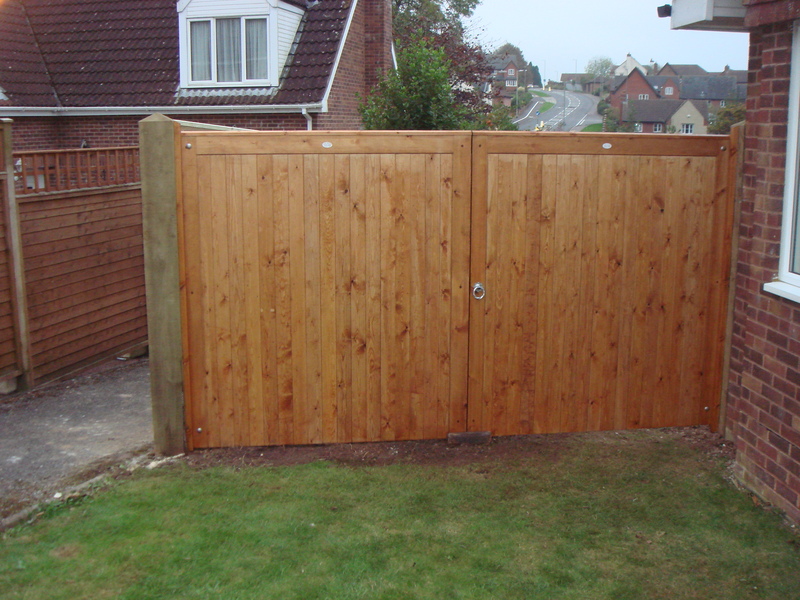 Prior to each installation we will arrange a free site visit to discuss your requirements and quote on installation/delivery costs. 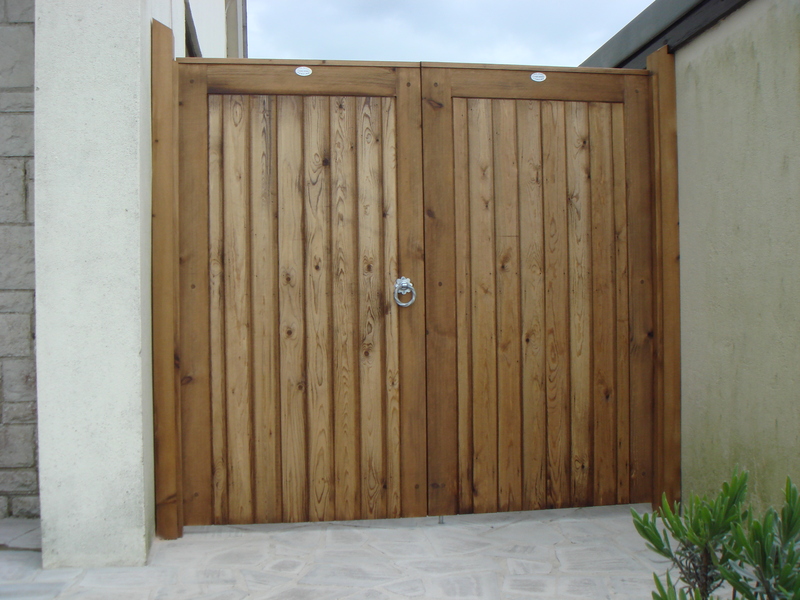 Scandinavian Redwood – Softwood gates are made of a Scandinavian Softwood, this timber must be treated with a Ronseal preserver regularly or painted to avoid decay. 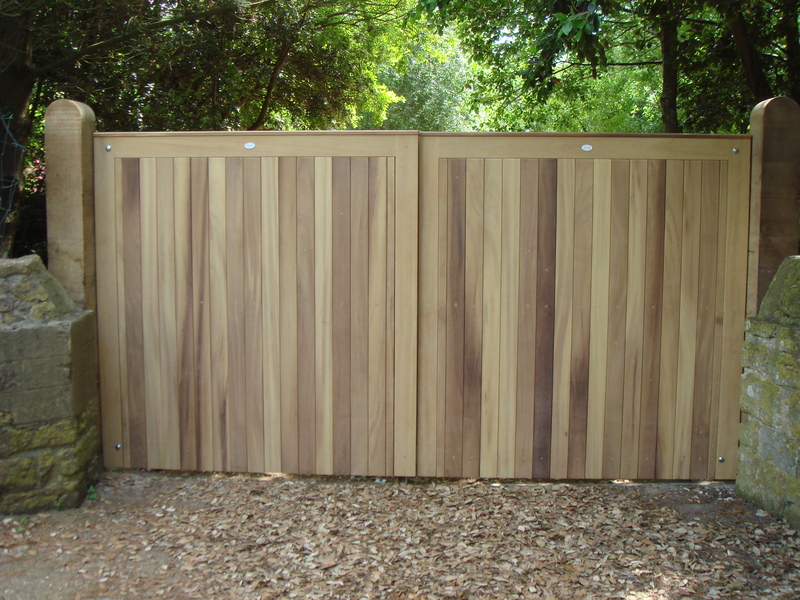 Iroko – All hardwood gates are made of Iroko which is a light yellow to golden brown colour, which if left untreated will weather to a silver/grey. 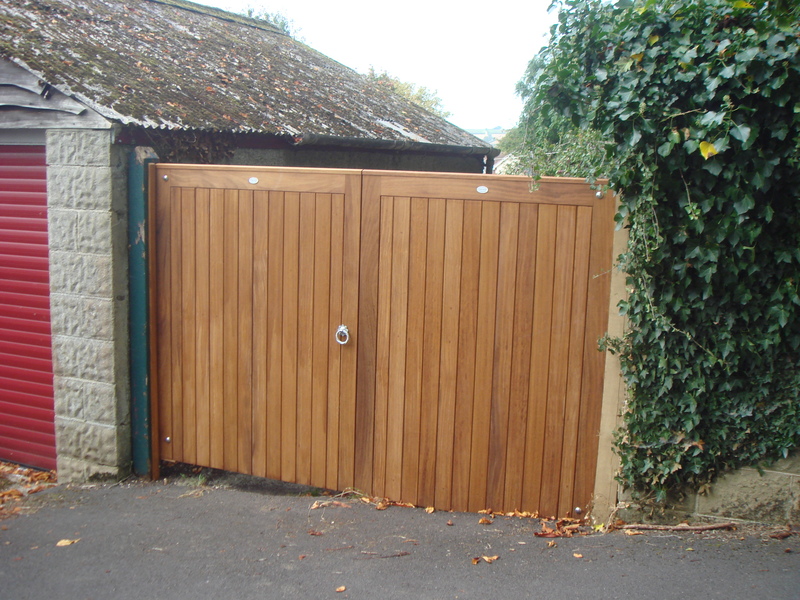 To treat Iroko we recommend to us a Ronseal Teak Oil on a regular basis.